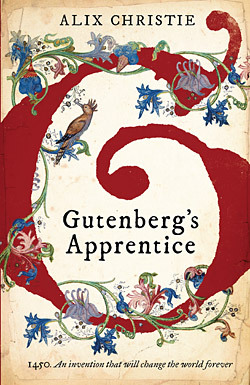 I regret that I missed you on your recent visit to San Francisco–I just had not read “Gutenberg’s Apprentice:”. As a fellow journeyman typesetter, I really enjoyed your book immensely. What a great introduction to hot metal printing! 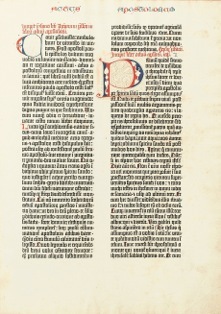 Setting aside the presumed rivalry between Gutenberg and Schoeffer, the book describes the craft that was created in medieval Mainz in astonishing detail. 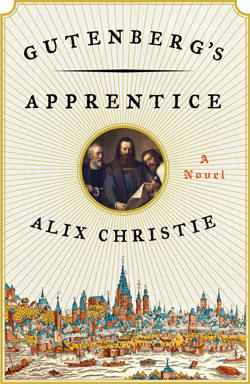 I had the good fortune to serve an apprenticeship in Freiburg, Germany, in the 1950s. We were trained as “hand compositors” and not allowed near a Linotype machine during the length of our apprenticeship. How about starting a Blog? There must be still typesetters around–almost all of them retired by now–who would love to send you their comments, stories, insights?